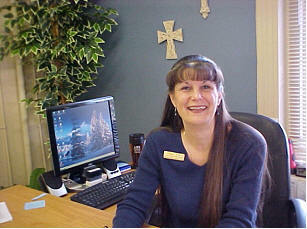 Peggy has spent over 30 years in various administrative capacities for non-profit organizations. It's her greatest joy to use her God-given talents and abilities to help those in need. When not at work, she spends her time in church activities, gardening, reading and sharing the hours with Bob, her beloved husband. 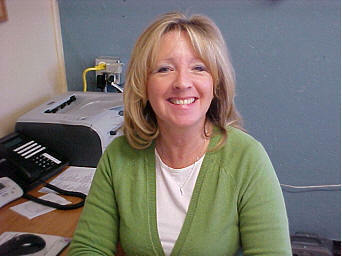 Lisa is a single parent of two children, Brandon and Brooke, with a quiver full of grandchildren. She attends church on regular basis and is very family oriented. Lisa began working at Cedarcroft in 2008 and in her free time loves spending time with the grandchildren and taking care of her mom. 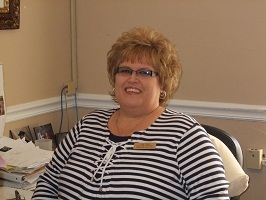 Lisa has over 35 years of bookkeeping experience, many with non-profit organizations. She has two happily married children. She is actively involved in her church, where her husband, Dwight, pastors. She enjoys playing church softball, riding her Harley, and spending time with her grand-girls. Bridget and her husband, Jeremy, are the proud parents of three beautiful children. She loves working with adults that have special gifts and has been teaching them at church for over 15 years. 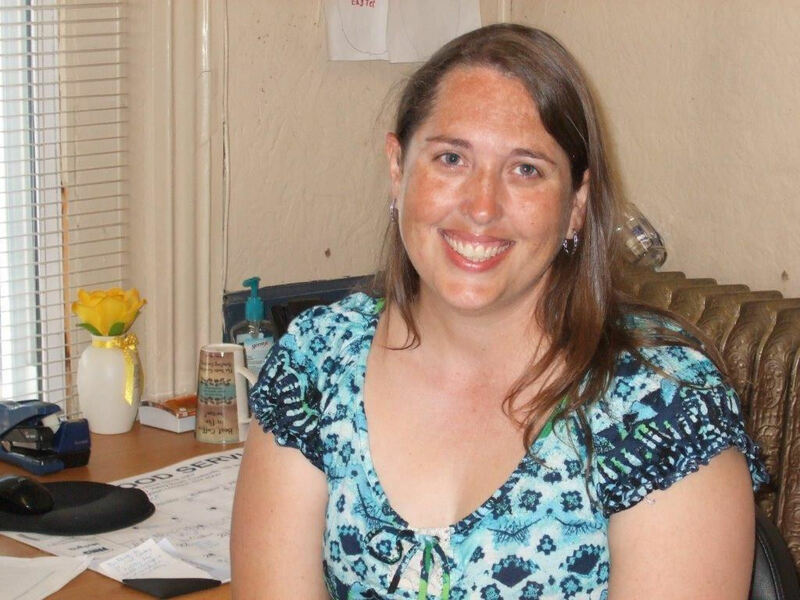 She enjoys putting together activities and adventures for our guys to get involved in. She also enjoys spending time with her family and being involved at church.